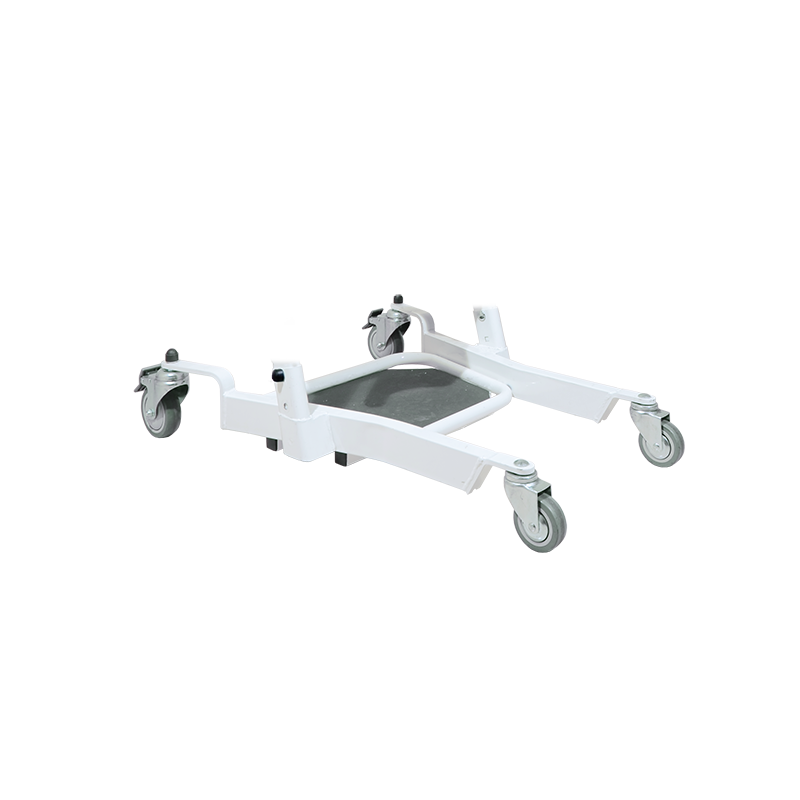 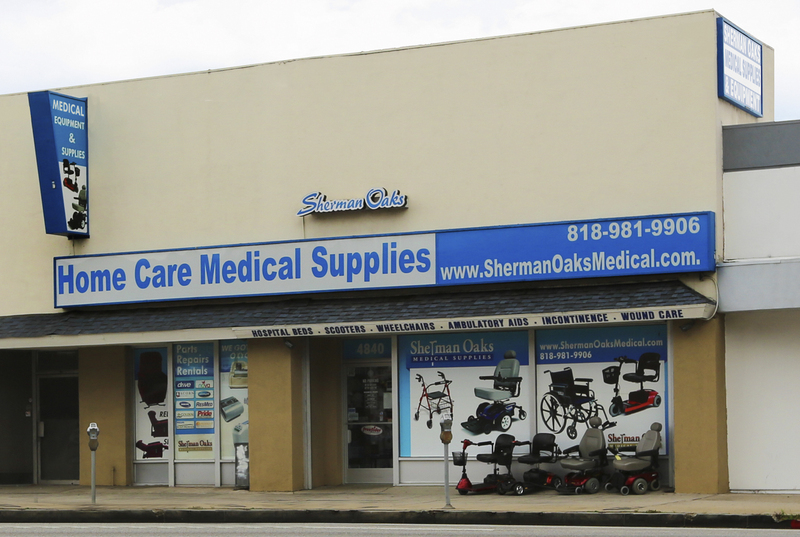 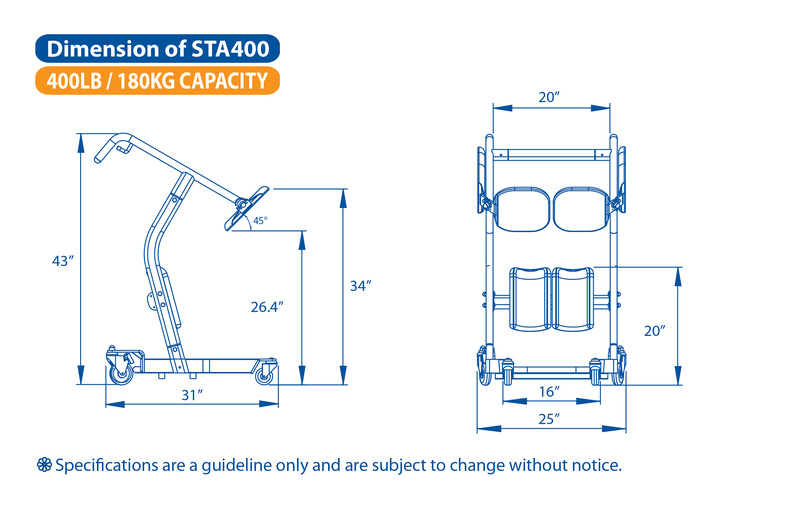 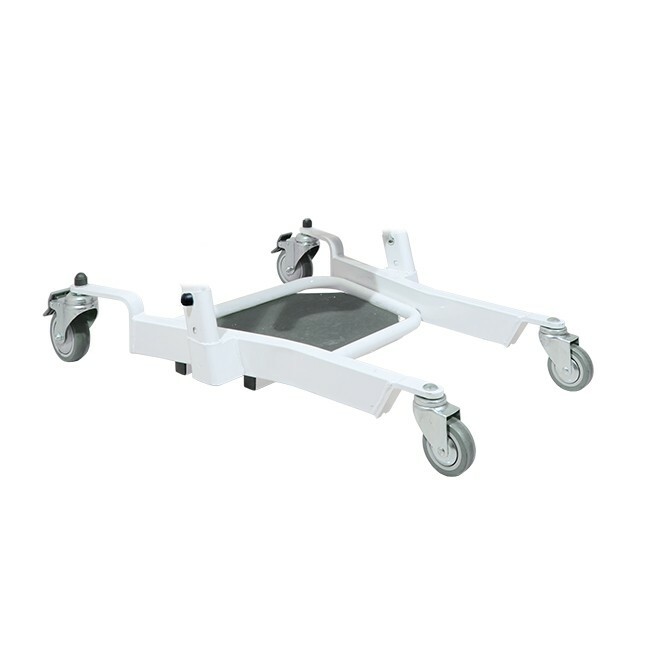 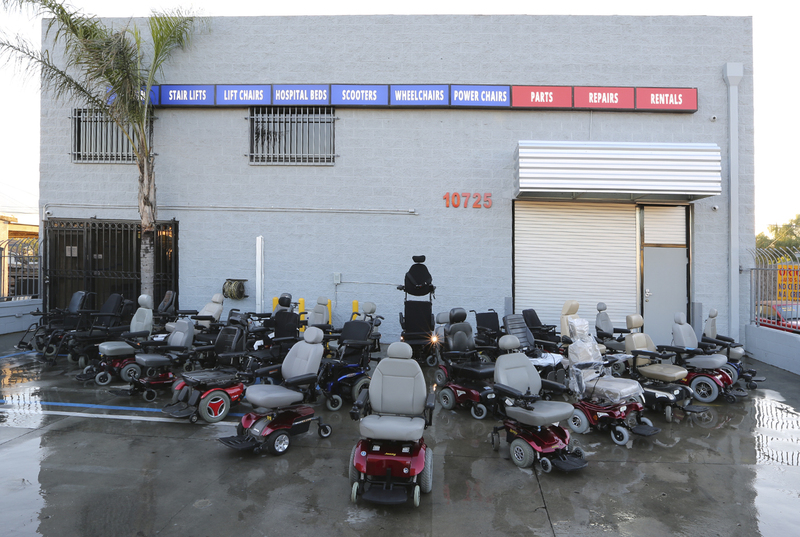 The STA400 is Bestcare’s entry level solution for Standing Transfer Aids. 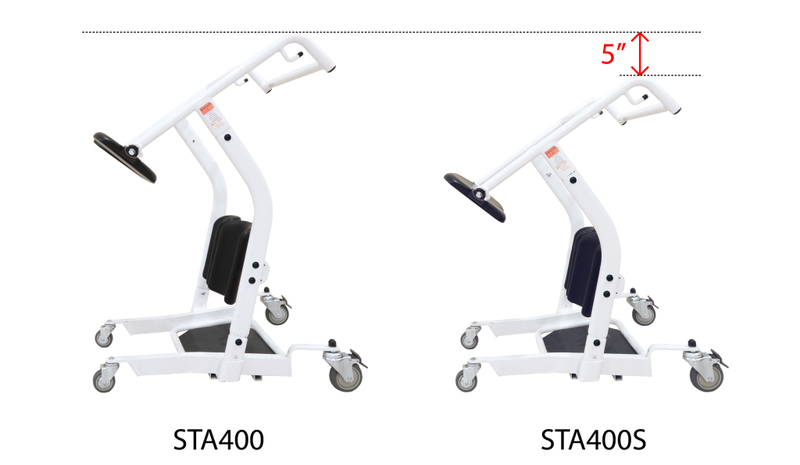 The Standing Transfer Aid is not a lift at all. 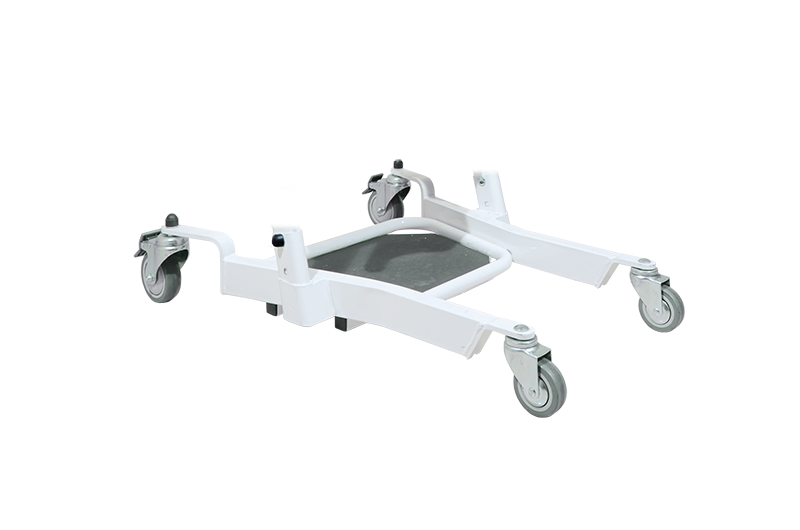 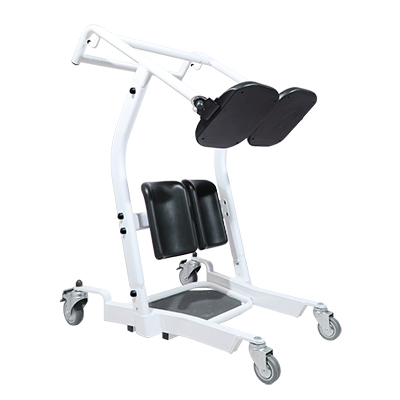 There is no lifting or pivoting action, it is a rigid transporter for patients that can stand. 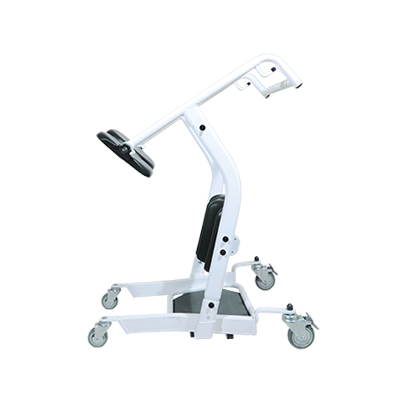 The patient must be able to stand up on their own. 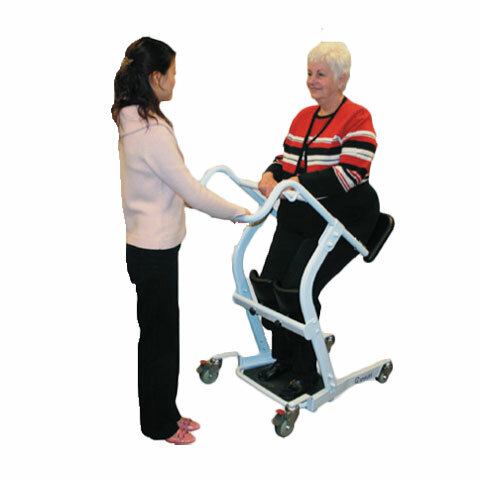 Once standing, you can use this device to transport the patient. 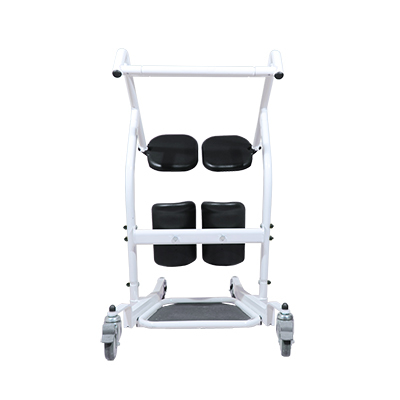 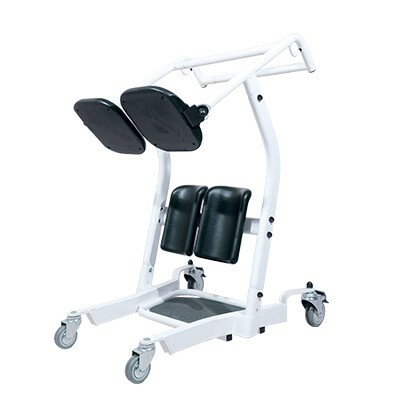 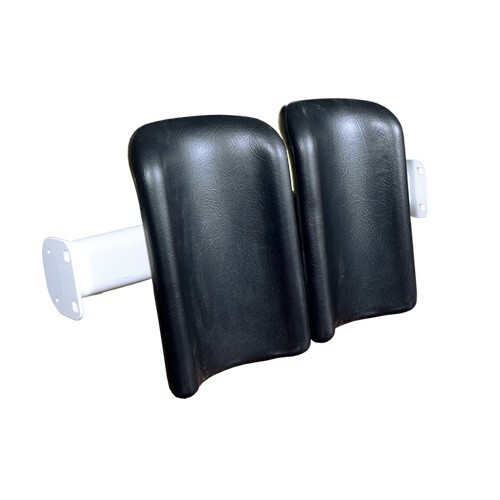 Once standing, the black pads on the end of the device rotate around the frame and behind the patient to form a seat and prevent the patient from falling backward. 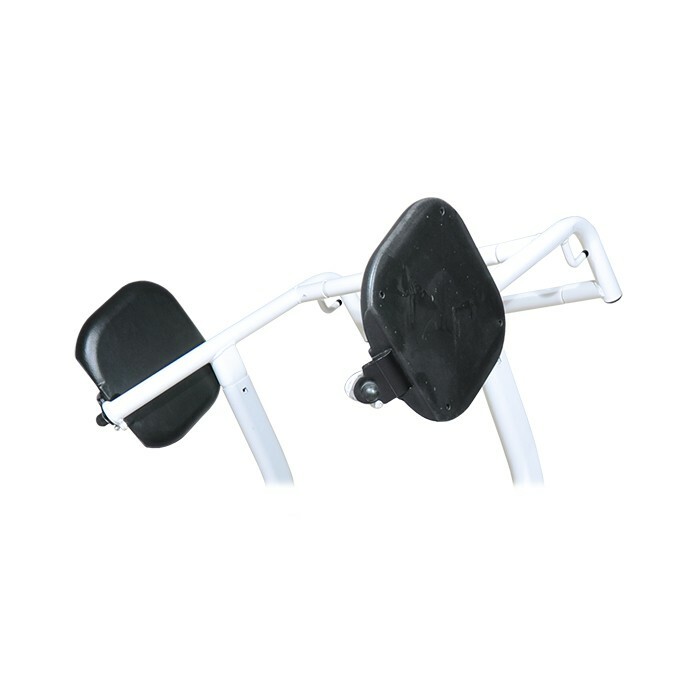 Width Between User Handles 20"